The globalization provides business with the opportunity to operate beyond the national limits. To accompany our clients, we have a solid internationalization project and a team with the skills and experience to achieve it. 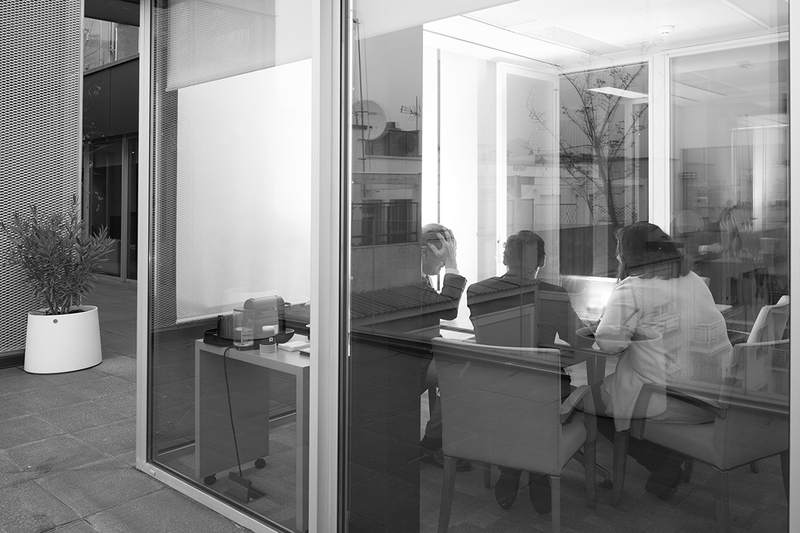 Our network agreements with law firms in the most important markets, and with whom we already have a consolidate work experience, allows DA to provide its clients legal advice and reporting in a such countries with a single point of access (one-stop shop) in our Madrid office and with pre agreed legal fees and costs. Avoiding the need to apply the resources that an international legal advice requires.